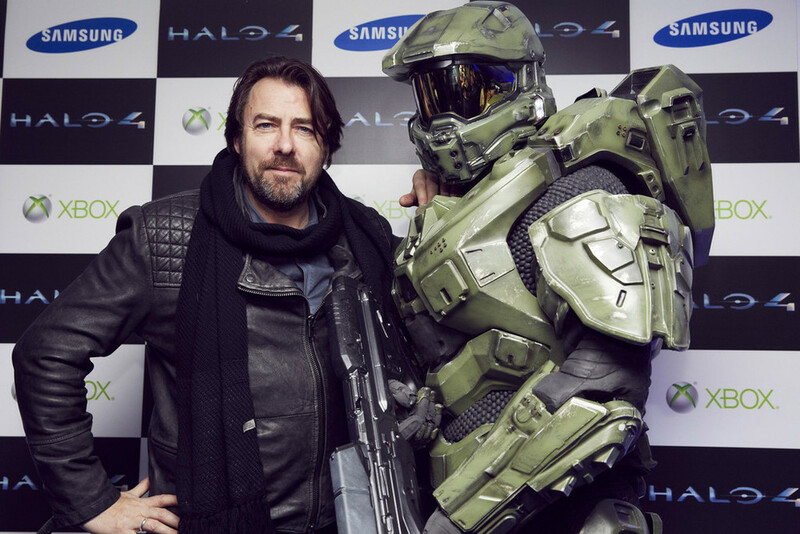 Microsoft Hires Jonathan Ross to "Change Our Thinking"
Microsoft has hired UK TV personality Jonathan Ross (@Wossy) to work on Xbox. Ross will work with a number of Xbox teams in the UK, acting as a Microsoft Studios executive producer. The news was revealed last night at an Xbox One event in London, where Phil Harrison said the presenter was bought on board to “change our thinking”. We wanted to bring in new talent that would challenge the way we build games and the way we think about what an audience is and what is entertainment. We want to broaden the concept of gaming to maybe blur the distinctions about what is a traditional game and what is a traditional television programme and what is a traditional linear media. Ross has previous experience with the games industry. As well as being a big fan and a semi-regular presence at gaming launch events, Ross has also produced his own game, an iOS title called Catcha Catcha Aliens. You can also see footage from the Xbox One launch on Ross' Vine account. We thought we should try and find someone who can think about gaming, TV, technology and toys and bring all that together. I’ve had the pleasure to work with him over the last few months and what I’ve really appreciated is this authenticity and passion and real understanding for what we are as gamers, and the cool films and toys we like. — Lee Schuneman, boss of Microsoft Studio Lift London. Phil Harrison continued to praise Ross by mentioning that he "knows more about movies and Japanese manga than any person I have ever come across and I include a bunch of people in Japan I used to work with. What do you think about the announcement? Let us know in the comments below.